In the coming months, new features will be developed to ease the process of flying for users, and provide oversight to security agencies. 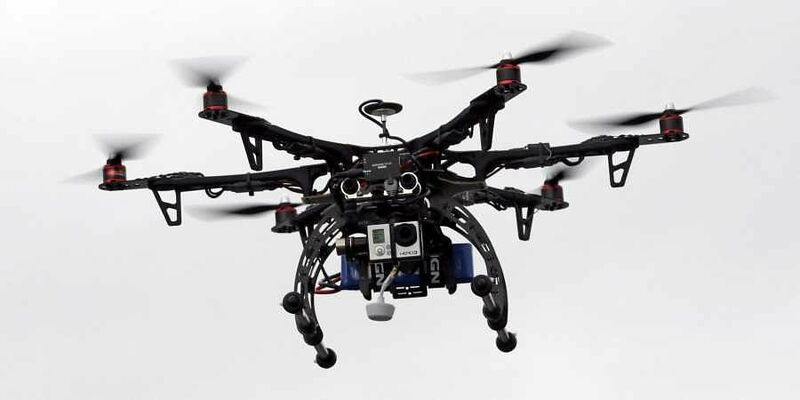 NEW DELHI: India could soon see the use of drones for various purposes, including taking photographs of weddings, transporting organs and other emergency medical supplies between hospitals and infrastructure development, under the new policy for remotely-piloted aircraft. The new set of regulations have come into force from December 1 after the Directorate General of Civil Aviation (DGCA) launched a new Digital Sky Platform on its website for granting permission for civil use of drones. Any violation of the rules may attract penal action. Officials said that the Digital Sky Platform is built to evolve with the needs of this rapidly changing industry. In the coming months, new features will be developed to ease the process of flying for users, and provide oversight to security agencies. The Minister for Civil Aviation has constituted a task-force on the recommendation of Drone Policy 2.0 under the chairmanship of the minister of State. This task-force which is expected to release their final report by the end of this year. Drone 2.0 framework are expected to include regulatory architecture for autonomous flying, delivery via drones and beyond visual line of sight (BVLOS) flights.